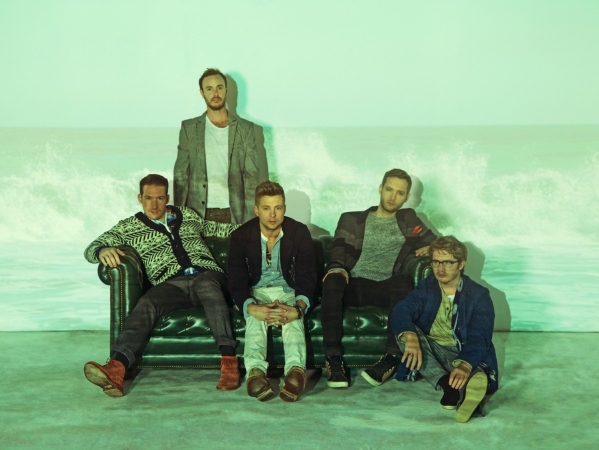 As part of their world tour for their latest album, Native, OneRepublic is headed to local shores once more. Big Concerts announced this morning the band will perform in Johannesburg on the June 19, 2015 at The Dome and Cape Town on June 21, 2015 at the Grand Arena, GrandWest. Their smash hit off the album, Counting Stars, has already gotten major airplay at radio stations across the country. Native debuted at number 4 on the Billboard 200 and Counting Stars reached number 2 on the Billboard Top 100, their highest charting single since Apologize, as well as the top 10 of the Kia Top 40 on 94.7. Tickets go on sale Friday, November 28 at 9am. Go to www.bigconcerts.com or www.onerepublic.com for more information.